A Joyful Spring to All! Isaiah 43:19a says… Behold, I am doing a new thing; now it Springs forth. 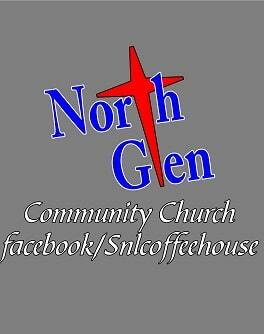 Spring is a time of new beginnings and at North Glen Community Church we are excited to see what God is doing. Jesus is building His Church and we are excited knowing that Jesus is saving souls. He is also putting a new song in our hearts to prepare us for the new thing Jesus is doing. Praise be to God we have had 5 baptisms in the first 2 months…with many more to come. This brings great joy to my heart to see people coming to Jesus. Let’s join God in this new thing He is doing to His glory. Jesus saves souls…be blessed in Jesus! Here we are again, a new month begins, a new season around the corner and our church is growing. What an awesome God we serve! So, where are we since our last letter? The “Bridge Group” is going well. We have doubled in size, even without my little “creeper” in the halls. I am encouraged at the interest and discussions in the class. Our the past several weeks, we have compared Islam and Christianity; the fears of society over Islamic views, some misconceptions due to media coverage and how we are viewed as Christians in an Islamic view. We have also dug into relationships from God’s and society’s views. And just last week, our discussions were on Hell, the Christian after the Rapture, and “Are there second chances during the tribulation and judgement?” Such exciting topics. I am also looking forward to sharing Wednesday night studies with Pastor Paul throughout the spring/summer. Every second and third Wednesdays, I will be leading Dr. David Jeremiah’s “Is This The End?” series. As I will be out of town on the 14th, I plan to introduce the study on the 21st and jump into the lessons the following April. I have also been asked about the start of another, alternative adult Study as well…I see God moving, I feel His grace and I am excited to do His will. Thank you as a church body for this opportunity. Simply put…. HELP! Our Children’s Ministry needs people who want to help mold our children in their relationship with Jesus. At North Glen, our top priority is our children and youth. Do you love children? Do you have a passion for teaching or assisting? If yes, you are the person we have been praying for. As you know we are moving to two services which means we need double the help. If you can commit to at least one Sunday a month, please see me! Our Woman’s Ministry is off to a great start! At our last meeting each of chose a random member to pray for this month. We discussed lots of ideas to do such as a retreat, missions, and fun! We also need to chose a bible verse that talks about love for our next meeting. If you are a North Glen Lady, please consider joining us! Spring Clean Up Day begins Saturday March 25th at 9:30am. All help is appreciated as we deep clean and unclutter our church. Don’t forget to give for the Benevolent offering the first Sunday of each month — March 5th and April 2nd coming up — and remember all funds given go directly to help the members of our church when needed. Our outreach is the first Saturday of the month. We meet at 9:30 at the church to deliver food and clothing to people in Baltimore and Anne Arundel County. As we meet the physical needs of the homeless (socks, clothes, blankets, and disposible bags to carry clothes) with the love of Jesus, we have the opportunity to bring the Good News to meet their spiritual health. Sandwiches for distribution are prepared at my home on Friday in Dundalk. The ministry accepts donations of bottled water, bread, cheese, and turkey meat. With the new second service beginning on Easter Sunday, we will need at a minimum of four more volunteers willing to welcome people into North Glen with a friendly face and a spirit of hospitality and serving others. Those interested will be expected to arrive by 9:00 am to prepare to welcome others and will need to dispose of any trash in the sanctuary before the second service begins. Two teams will alternate every Sunday passing out bulletins or Welcome Packets to newcomers. The light breakfast will be served between services by the second service Assimilation team. If you are interested or have any questions, sign up at the bottom of the current schedule on the bulletin board. You’ll be contacted to see where you can be plugged in. One of our very-quickly-growing outreaches is our Special Needs Ministry! We offer our special class each Sunday morning at 10:00 am. We have a great time with Bible study that pertains to our everyday life. If you are interested in helping out, let me know. Also, if you have a special needs family or friend, we would love to include them! We are very excited with the continued service of reaching our community with the sound of music through the gifts and talents given to those who come through our doors to bless us every month. More and more guests are coming to support the Coffee House and the help from the members, families, and friends is much appreciated as we serve the evening together. The number of children coming for the entertainment that meets their age group is also a blessing. Parents or guardians are asked to take their child upstairs between 7:45 and 8:00 pm to sign in on the clip board provided, and then they may pick up their children after the music is over. 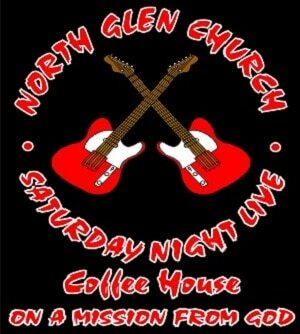 For those who have shown an interest in purchasing a Coffee House shirt, you don’t need to wait until our next event. Orders can be placed now. Just send your order and size to snlcoffeehouse@verizon.net. We have short sleeve ($10) and long sleeve ($15) in gray, black, purple, and orange. If we do not have a color in your size, we are also taking preorders and need a certain number of shirts to order to keep costs down to the current prices. Below is a picture of the front and back of the shirts. Thanks for your support to the ministry through advertisement. On March 18th, for the 2nd time at North Glen but many years at SNL, SevenLove’s Christian Funk/Gospel will bless us that evening. 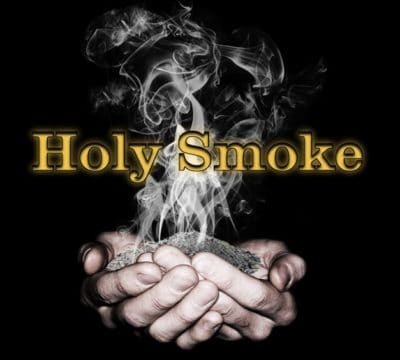 On April 15th, our Pastor of Worship’s band, Holy Smoke, will be performing and also selling merchandise. For more information on this band, visit www.holysmokeband.com. 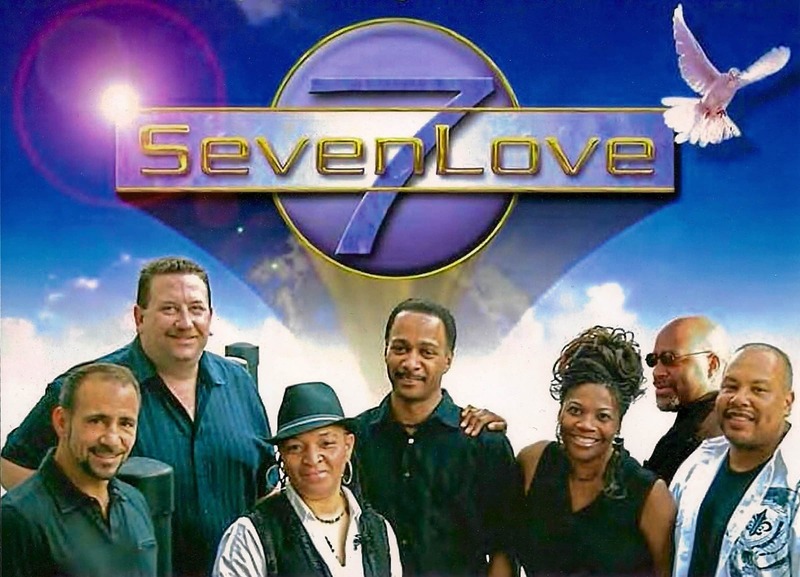 On May 20th, our own church bass player Gary Martin and his band Transparency will bless us this evening with Contemporary Christian Music: www.transparencyband.com.